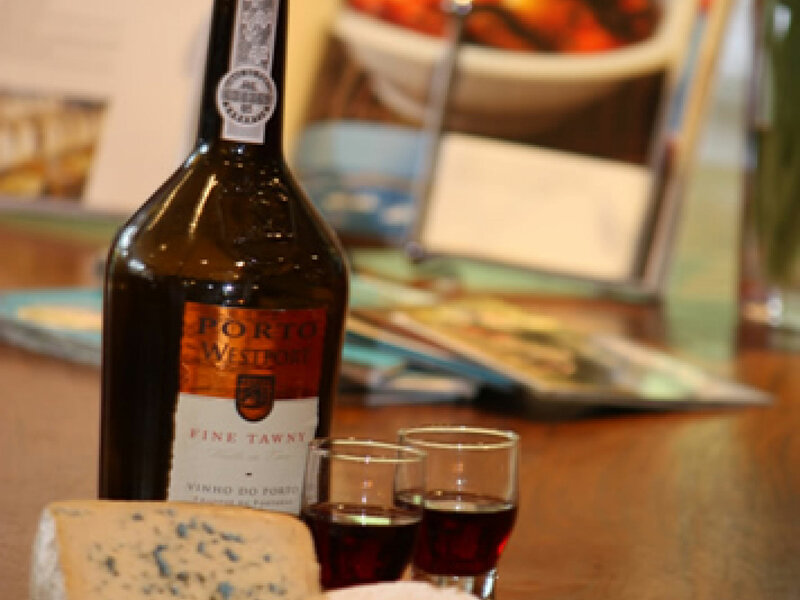 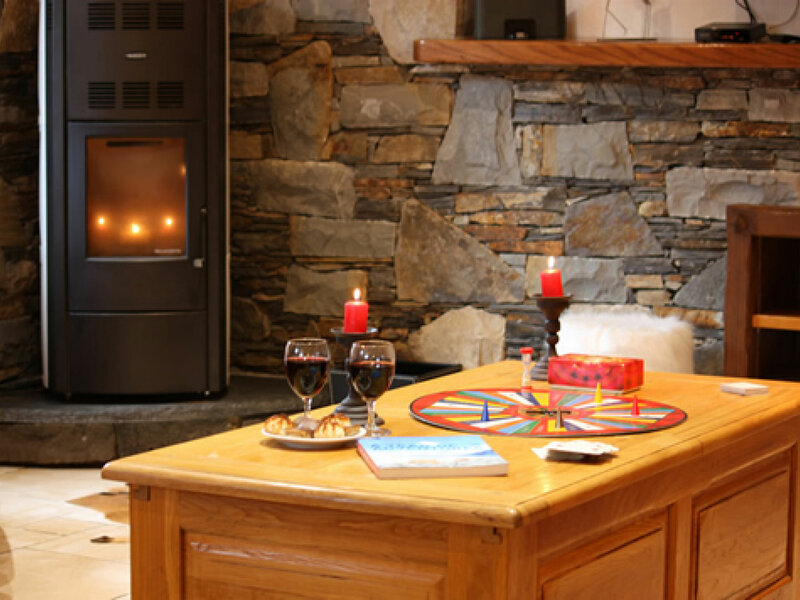 Chalet Madosa offers the perfect winter escape for a large group of family or friends. 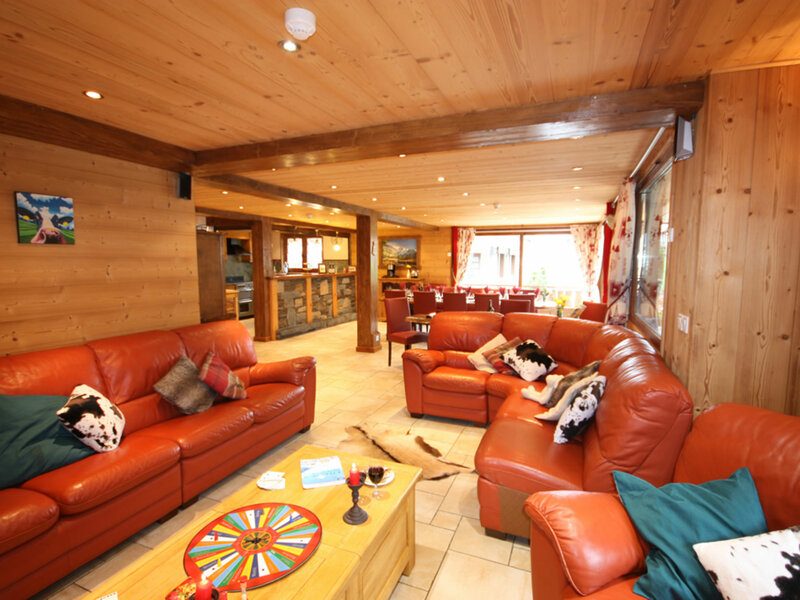 Located in the heart of Morzine, the chalet offers easy access to the whole of the Portes du Soleil ski domain. 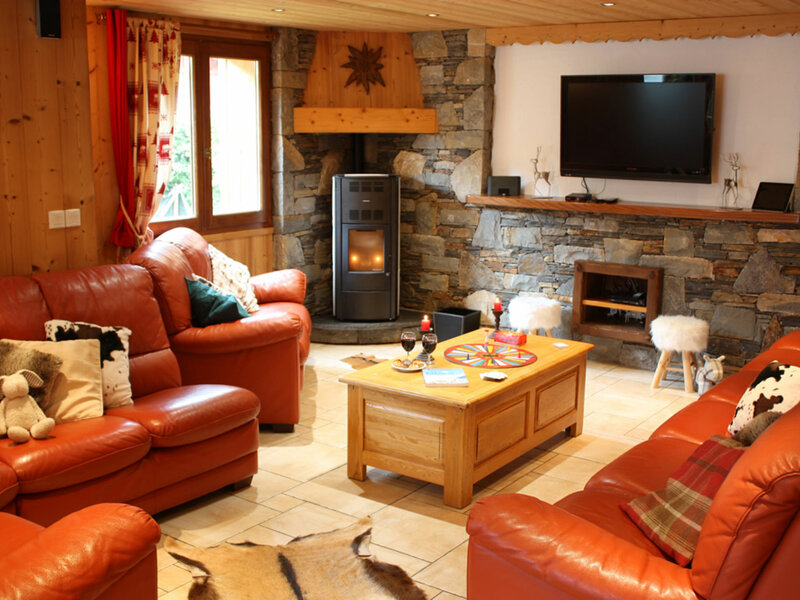 Chalet Madosa is a beautifully modern & spacious chalet split over 4 floors. 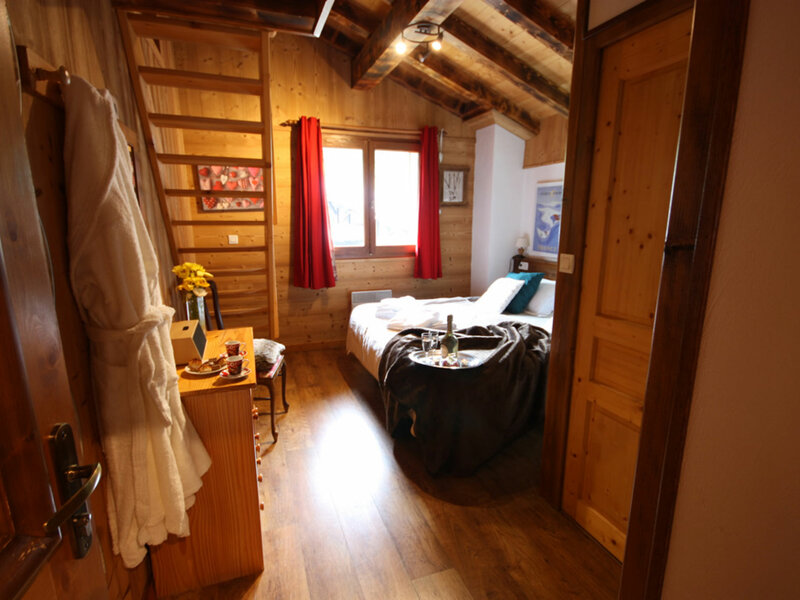 The 6 en suite bedrooms (3 of which have a main bedroom, bathroom plus additional mezzanine sleeping level for kids) offer plenty of space and can sleep between 12-18 people in comfort. 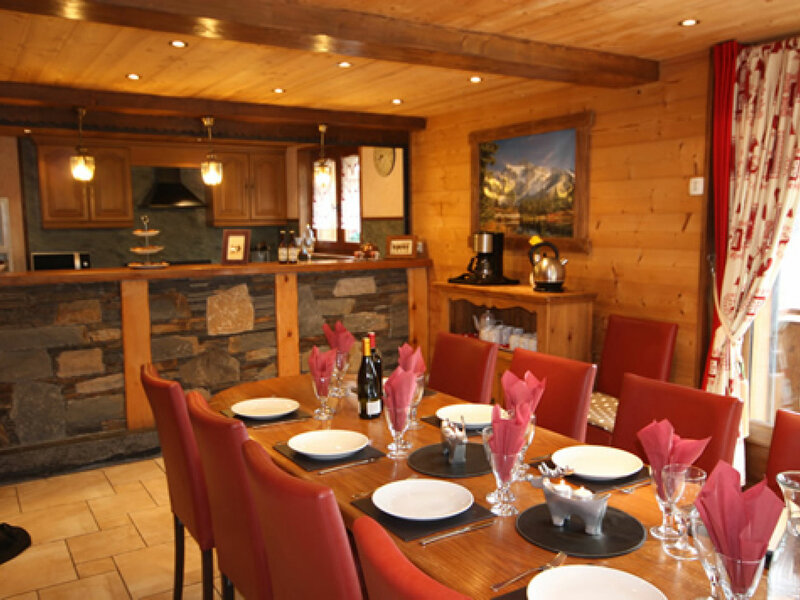 The ground floor of the chalet boasts a large open-plan living space with seating for 18 guests, wood-burning stove and flat-screen TV; leading through to a light and airy dining area and kitchen. 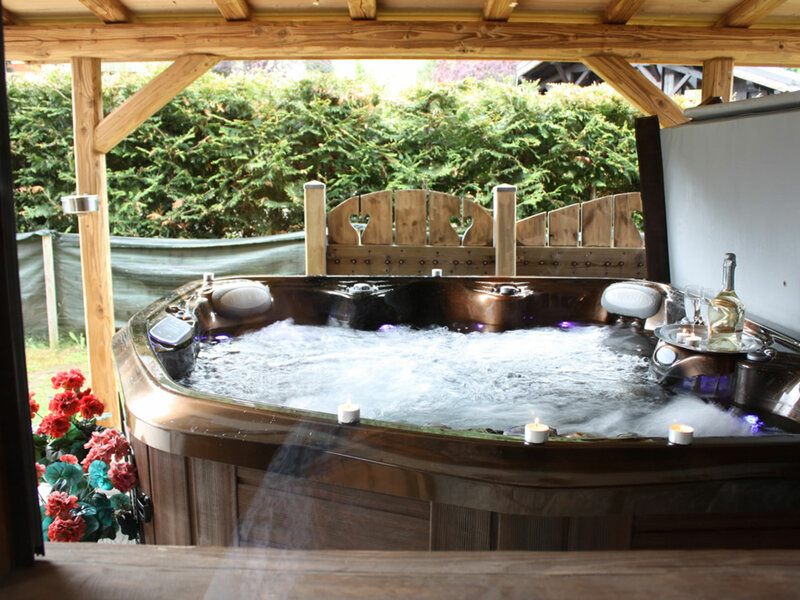 Dual aspect patio doors reveal the garden and terrace area outside, where you can enjoy a glass of prosecco in the brand new hot-tub. 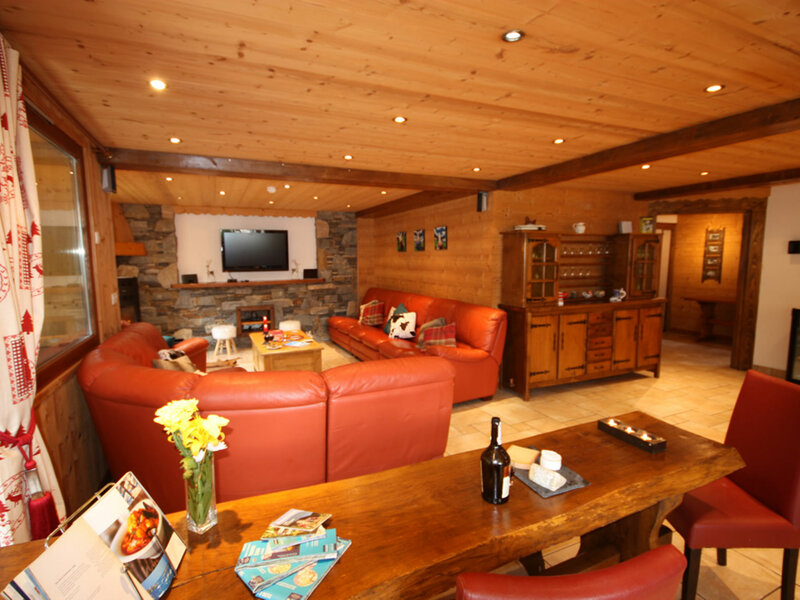 The lower-ground floor games-room, bar and sauna area provide the perfect place to relax after a busy day on the ski slopes. 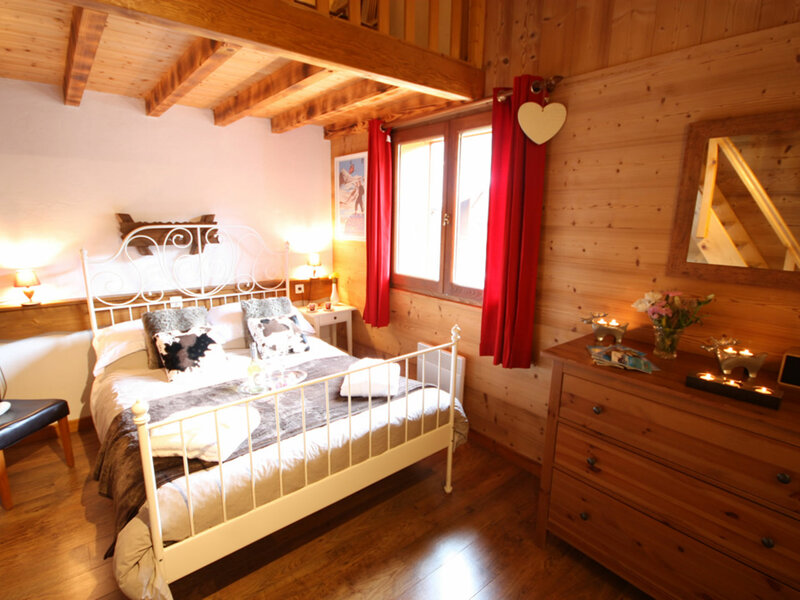 - Bedroom 1 (sleeps 2-4): Family room with double or twin beds + bunk beds. 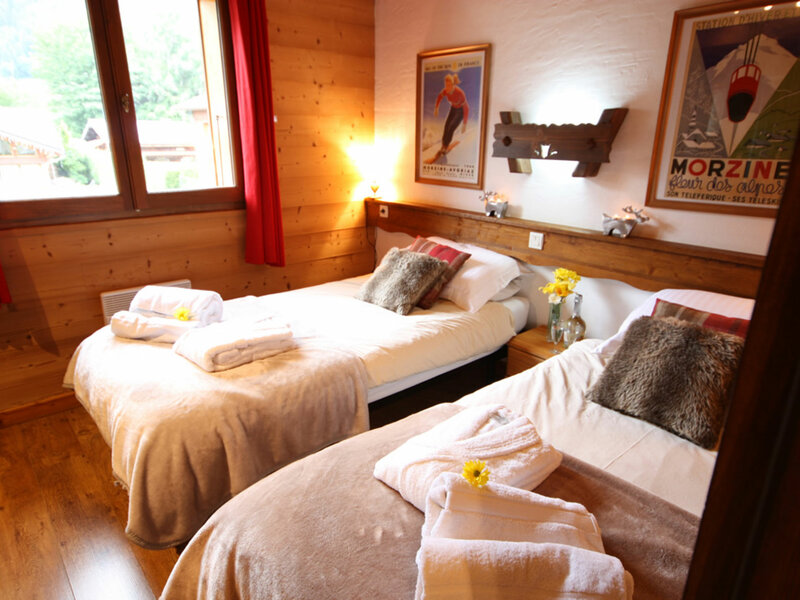 - Bedroom 2 (sleeps 2-3): Double or twin room with additional Mezzanine level containing further single bed. 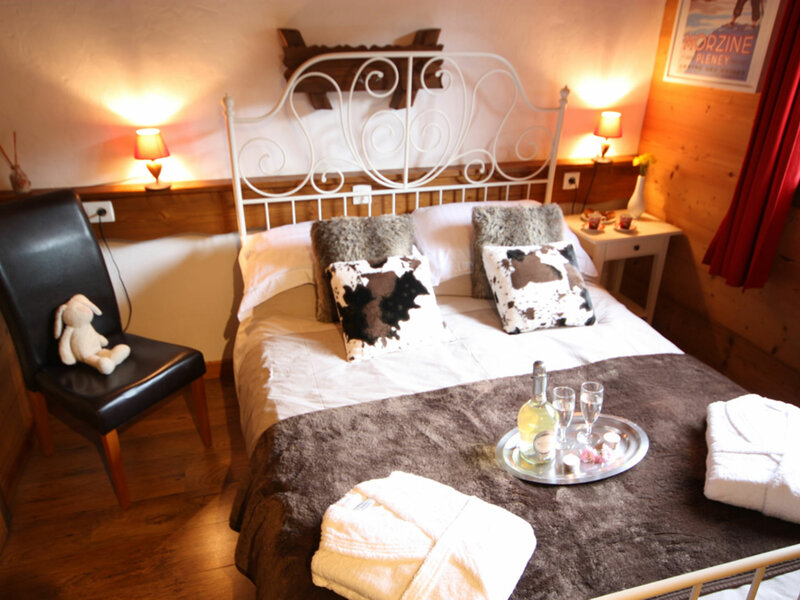 - Bedroom 3 (sleeps 2-4): Double or twin room with additional mezzanine level containing further 2 single beds. 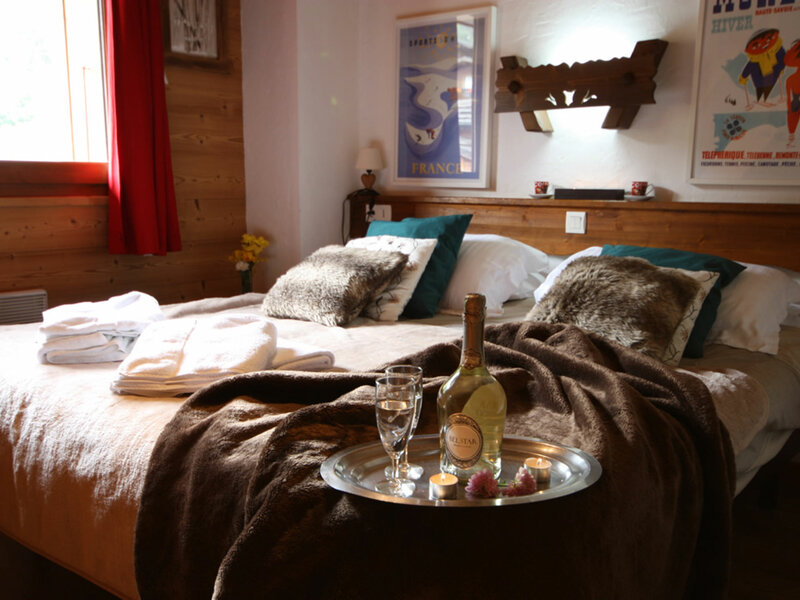 - Bedroom 4 (sleeps 2-3): Double or twin room with additional mezzanine level containing further single bed. 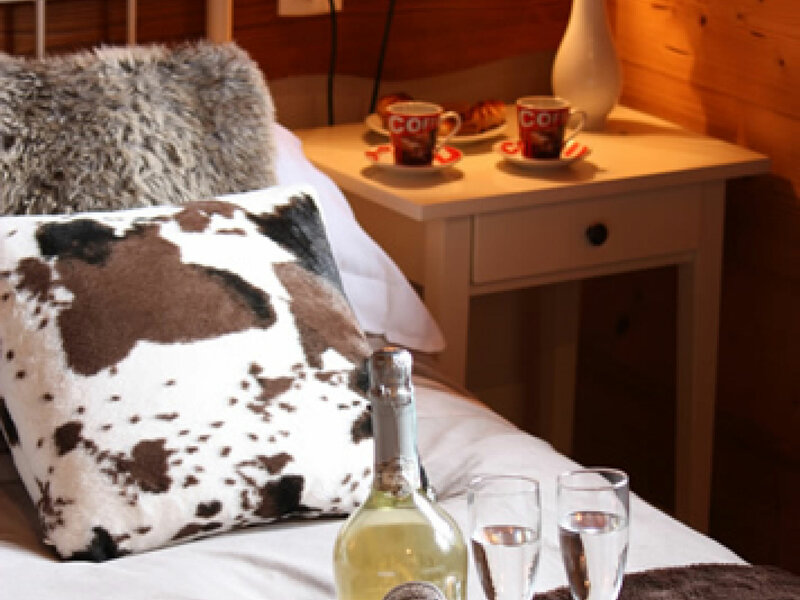 The chalet is located only a 10 minute stroll from both the Super Morzine and Pleney lifts so you can be out skiing in no time. 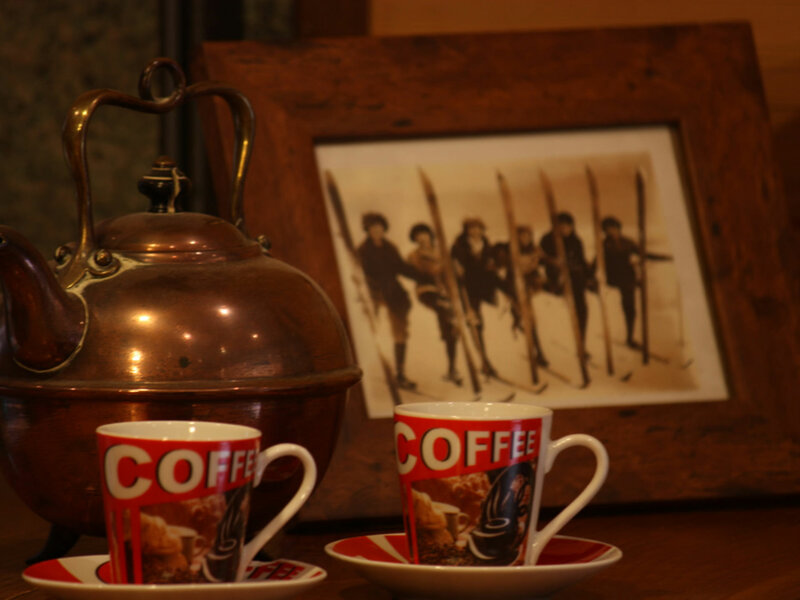 If you prefer not to walk, there is a (free) bus which stops just outside. 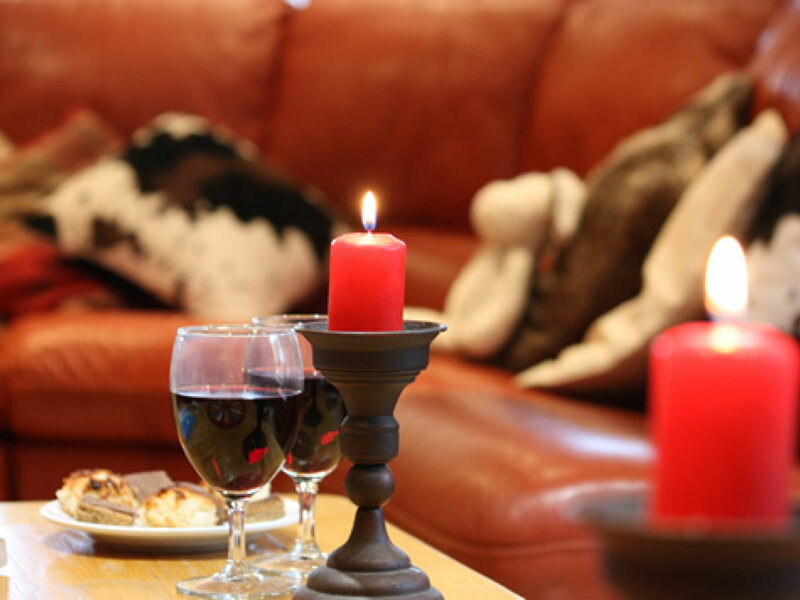 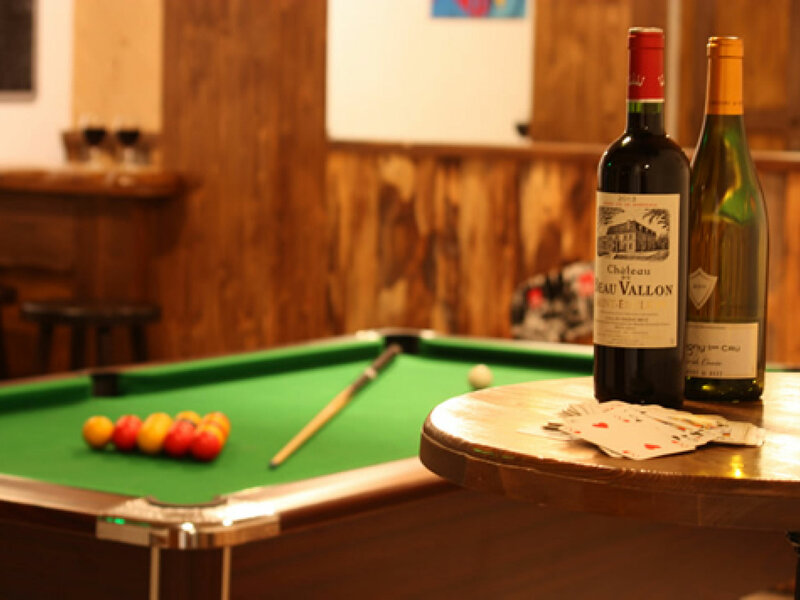 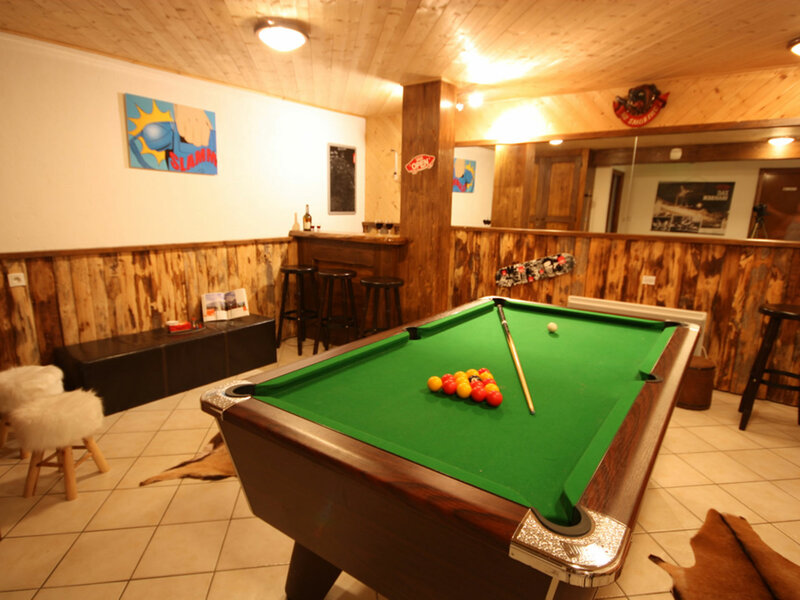 The closest bars and restaurants are just minutes away and all of Morzine's amenities are within a short, flat, walk.